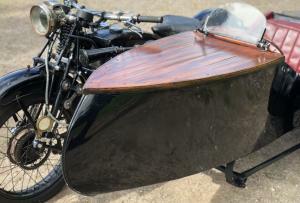 Scott Vintage Sidecar Outfit Registered 8/11/27 , 596 cc , Vintage! 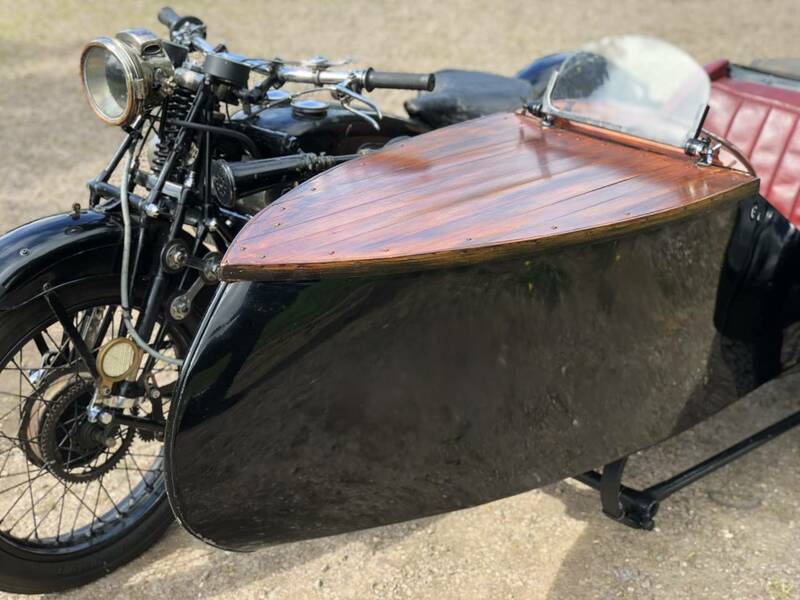 This Is A Beautiful Example Of The Mark , With A Very Rare & Original Scott " Boat "Sidecar , That We Believe Was Fitted From New. It Comes With All The Extras Available From New , Including Full Gas Lighting Kit , Clock , Speedo , Etc . Its Full Of Character & Has Lovely Patina Of Age . 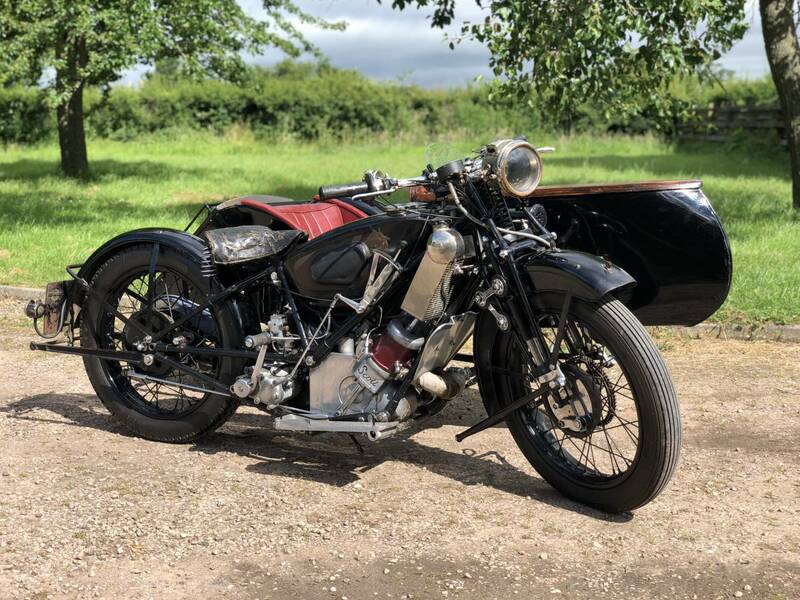 The Engine Has Been Fully Rebuilt By A Well Known & Respected Scott Expert , Several Years Ago & It Starts Very Easily & Runs & Rides Extremely Well. It's Very Easy To Ride & Manoeuvre , As Its Lightweight Compared With Other Outfits. Great If Your Getting A Bit Unsteady On 2 Wheels! Great Vintage Banbury Run Contender. This Is A Rare Find , Good Fun & A Great Investment.